We are your Luxury Living and Real Estate Specialists in the Tri-Valley with a Half Billion dollars Total Sales Volume and Assisting Over 450 Families! 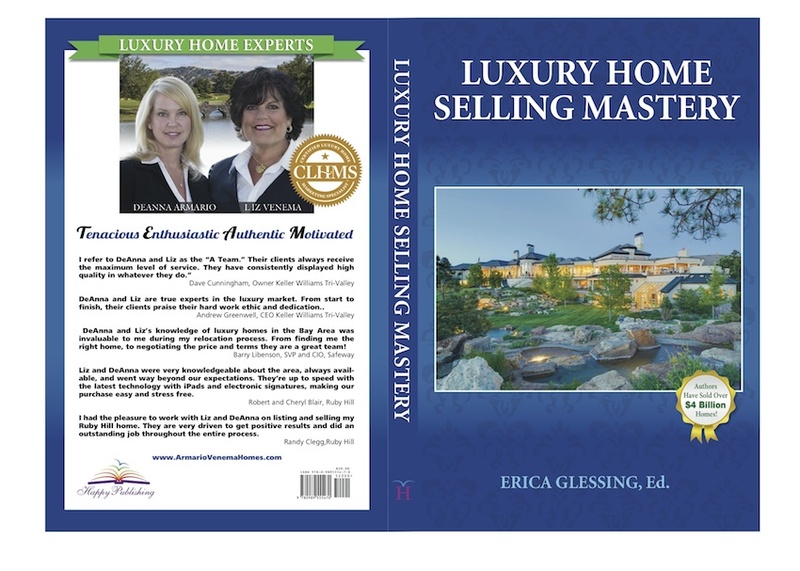 Our team has been awarded the prestigious Certified Luxury Home Marketing Specialist (CLHMS) designation in addition to having earned membership within the Million Dollar Guild (GUILD) in recognition of our knowledge, experience, and expertise in the luxury home arena. Members of the GUILD are specialists whom have proven success in the million dollar and above market. And as recently published authors, we are truly The Difference Between Ordinary and Extraordinary! Contact us for your personal copy of our book and read about all our success! Click here to purchase a copy of our book.